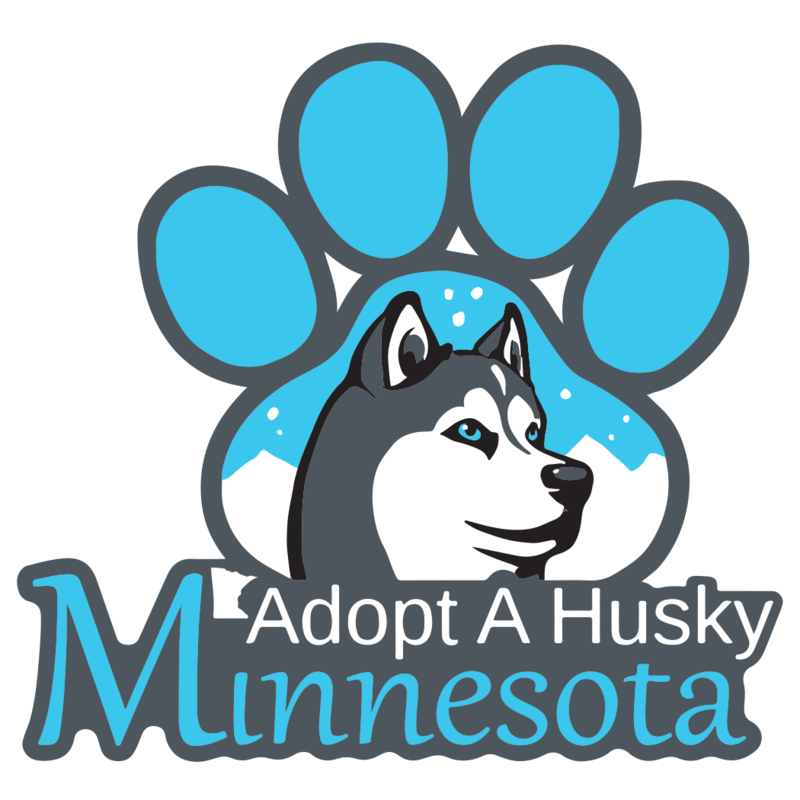 Adopt A Husky Minnesota is an all volunteer nonprofit 501(c)3 breed specific rescue dedicated to the welfare of displaced Siberian Huskies and is committed to providing the highest level of care through fostering, rehabilitation, medical care, extensive breed education to not only adopters but the general public and ultimately proper placement into a forever home. Help us help them. Save the date for our annual fundraiser, a dog-centric event, silent auction, raffle items, games, microchipping & nail trims, wine pull, dog & human vendors, ice pools for the dogs & new this year, a Live DJ!